Satellite office located in The District at Green Valley Ranch. Our headquarters has been in the valley for 17 years. It's time to grow south! 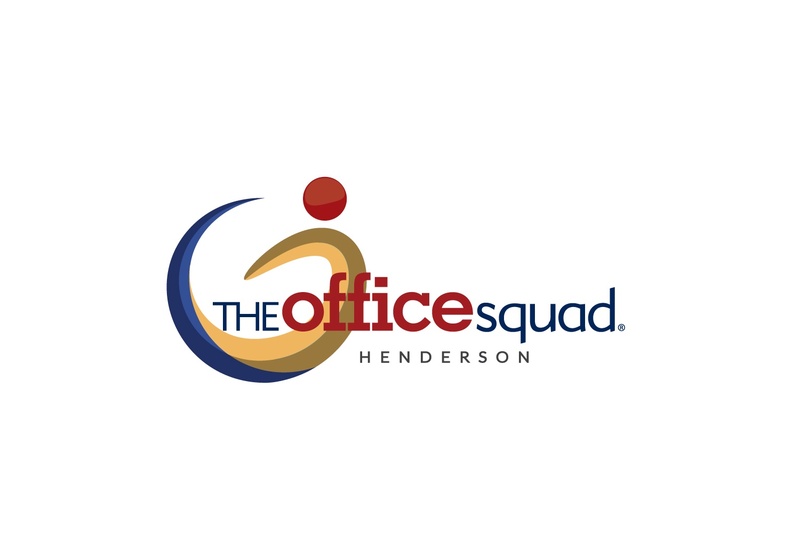 TheOfficeSquad is finally expanding south and working to grow small business in Henderson. Business owners hire us when they become overwhelmed with running the operations of their business. 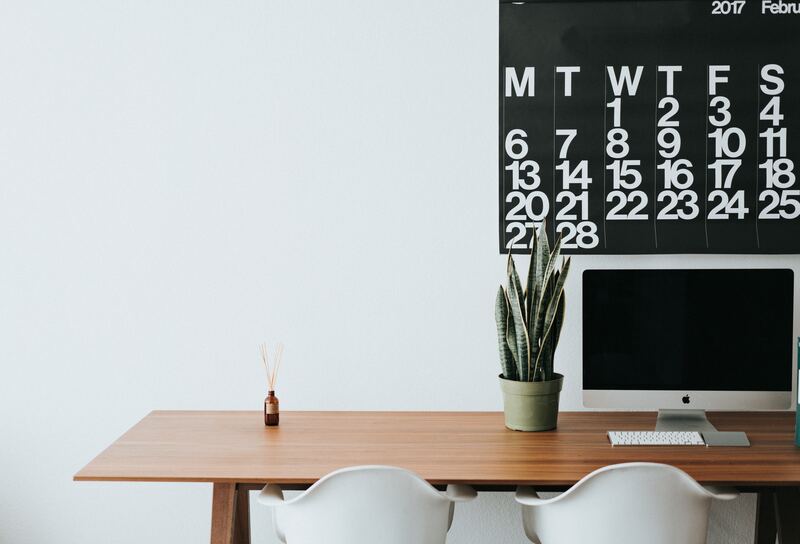 We take care of the bookkeeping, admin, and phones so they don’t have to. What separates us from others that do the same things is our founders military experience. There's not just one person to take care of your business. There's an entire squad with systems, procedures and accountability. We are insured to one million dollars and guaranteed to do what we say we'll do. That gives our clients peace of mind. Let’s book a time to get acquainted.